A-Frame Snap-Open Poster Stand are a great way to display your graphic Indoor. 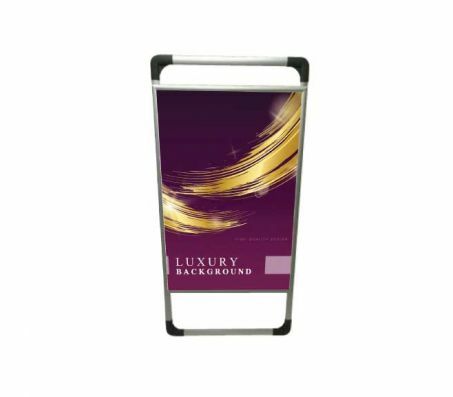 These sandwich boards have a sleek modern design to grab the attention of those walking by, great for store fronts, trade shows, restaurants, etc. 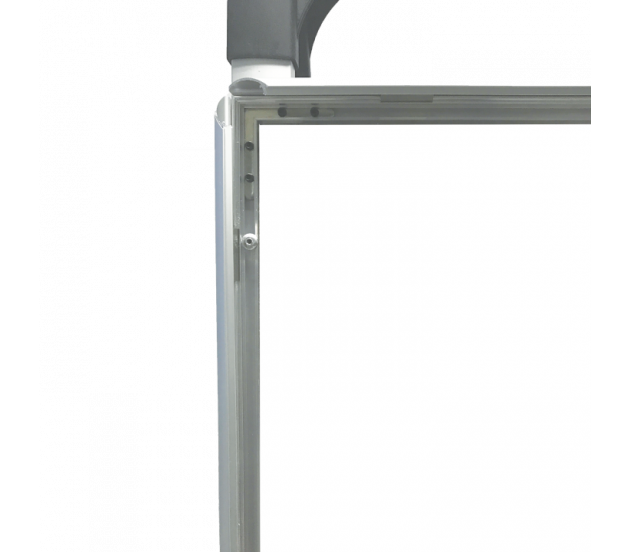 The Frames feature the snap open capability, making switching posters easier. 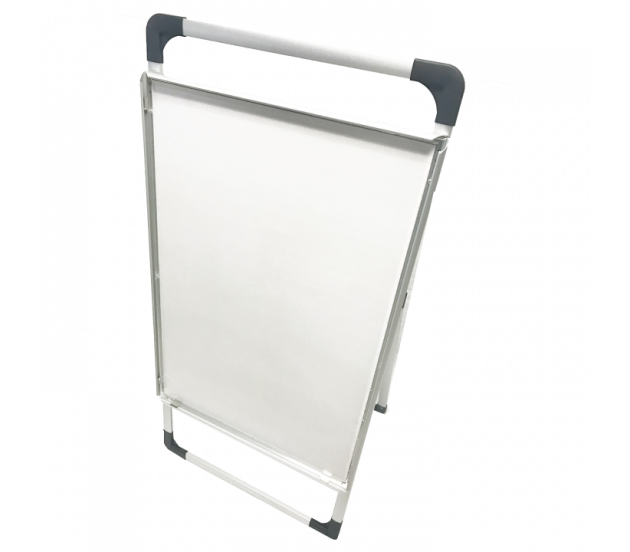 Also included are transparent acrylic panels, used to protect your poster. 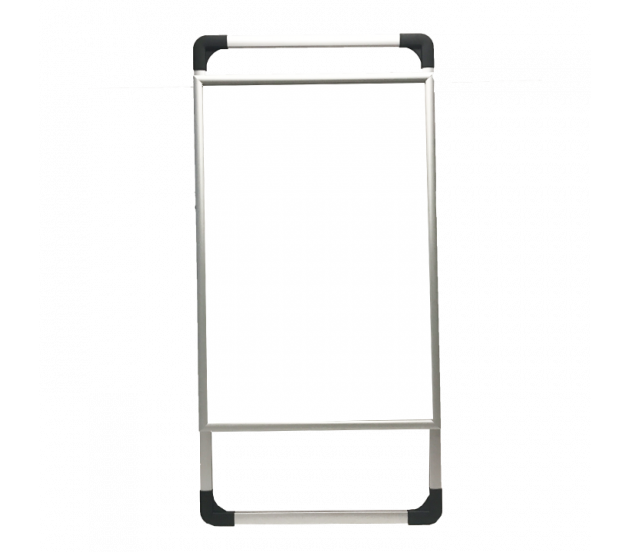 Closed Dimensions (WxHxD): 25.25" x 51.5" x 1.5"
Opened Dimensions (WxHxD): 25.5" x 50" x 18"
Poster Size (WxH): 23.75" x 35.75"
Poster Display Size (WxH): 23" x 35"
Accepted File Formats:.JPG & PDF.